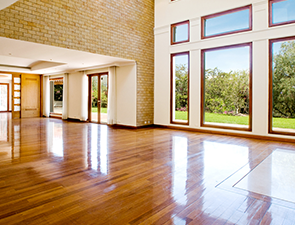 Installing hardwood flooring not only adds beauty and elegance to the appearance of your home, but when professionally installed, it will add significant value as well. 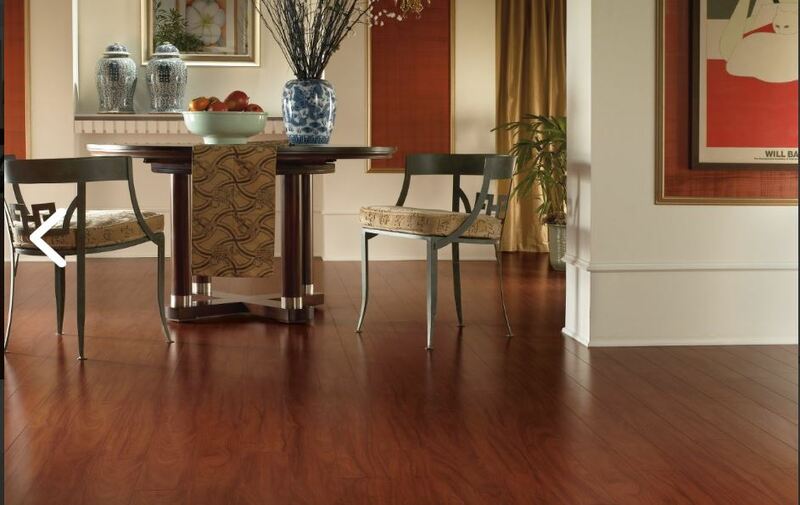 Hardwood flooring is durable because the strength of wood along with the new and modern finishes keep it looking like new for decades. You can install creative custom design patterns and shapes to make you home elegant. 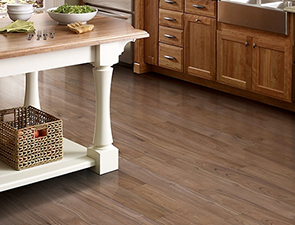 Once your hardwood flooring is installed, you will absolutely love the warmth that only natural wood grain offers. Hardwood flooring is also versatile, just by changing area rugs and rearranging furniture it’s easy to achieve different looks. 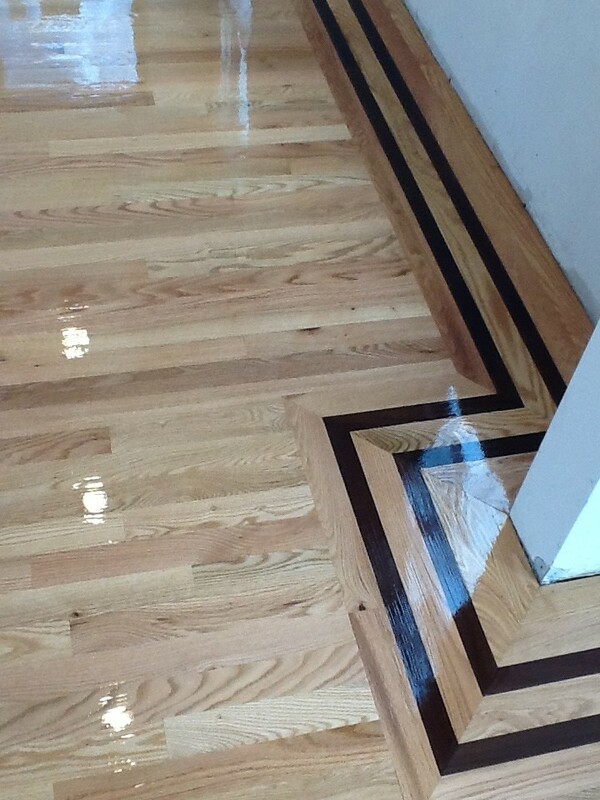 Also, by using different lengths of wood you can create patterns like herringbone, checkerboard or diagonal installations. 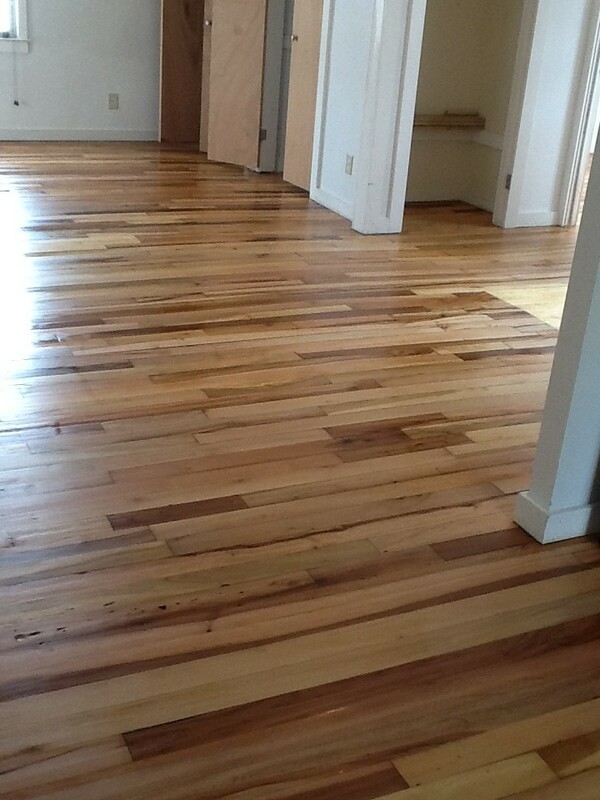 It’s easy to create stunning and beautiful floors with the installation of hardwood. We invite you to our showroom, where you can see all the different types of wood and see samples of different widths, styles and patterns. 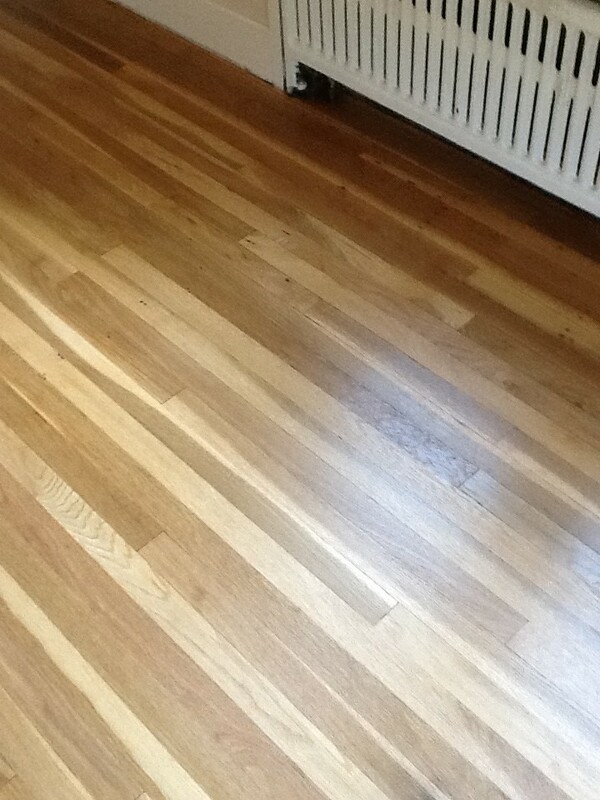 Laminate is not a replacement for anything. 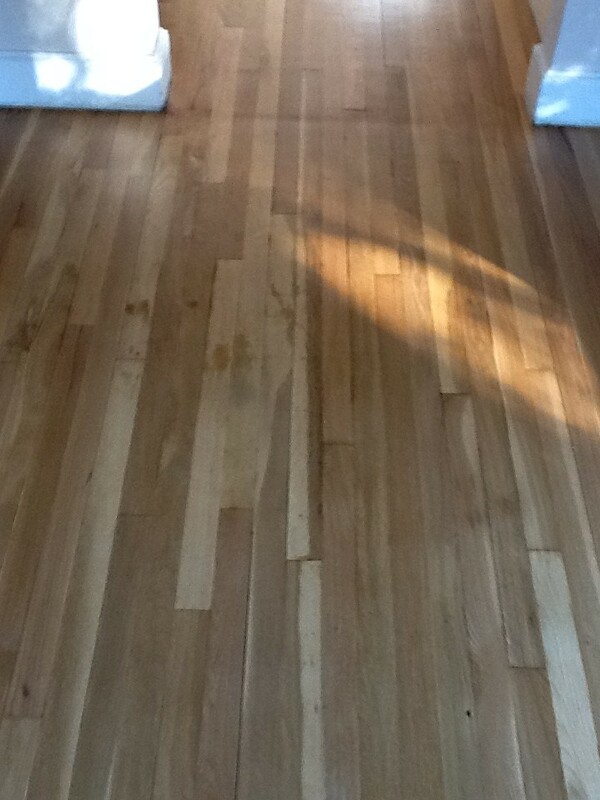 It has come into its own as a separate and distinct flooring category. It possesses all its own features, styling and performance benefits that are completely unique. 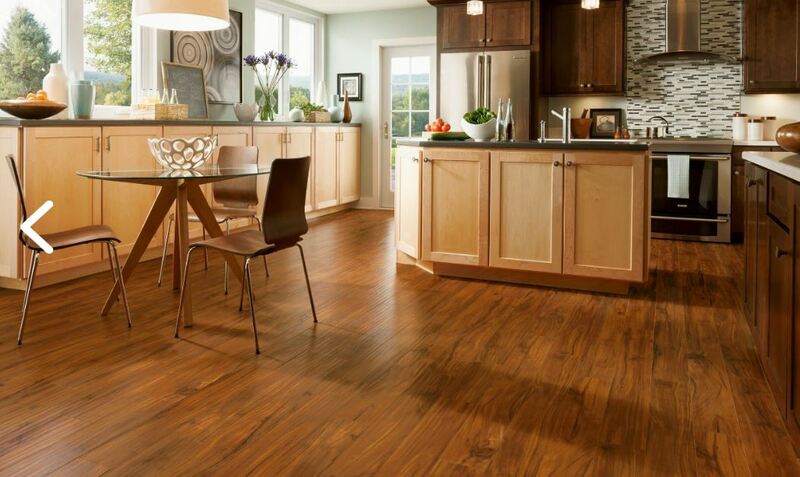 Come into our showroom and see all the different types of laminate flooring available. We will help you find the one most suitable for your home or office. 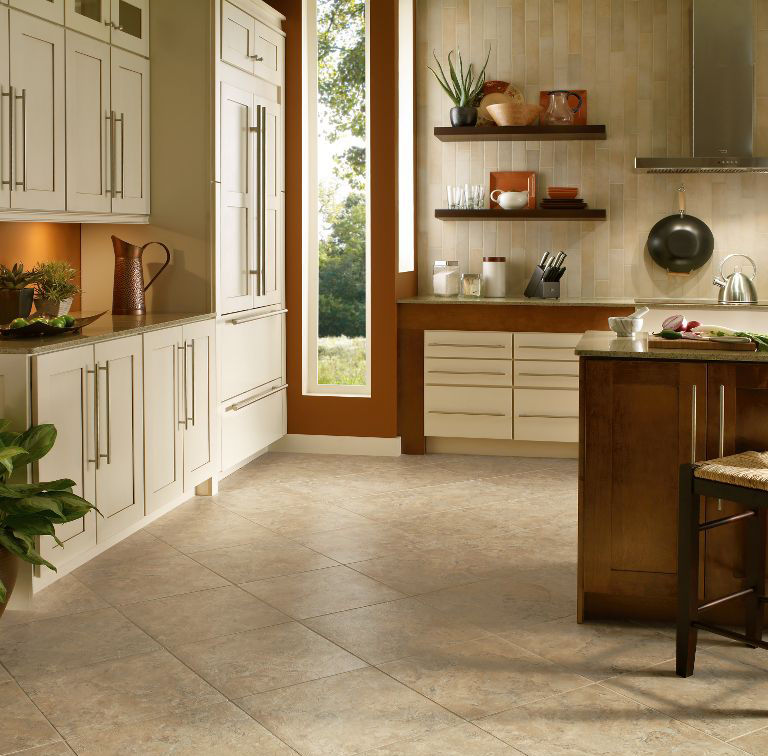 There is no compromise on quality with luxury vinyl tiles. 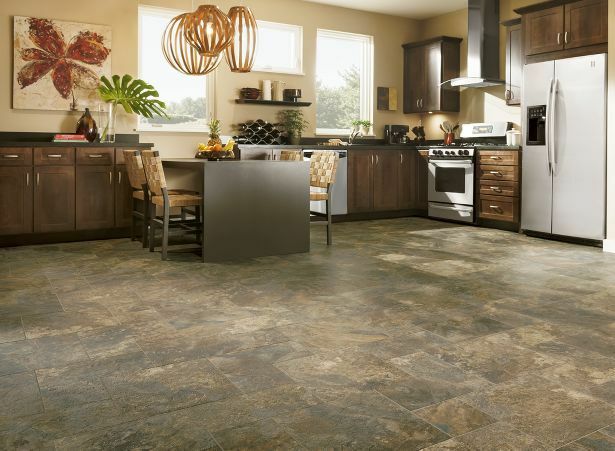 Luxury Vinyl Tiles are great for basements, foyers, family rooms, and other areas that demand water resistance and durability (we also offer durable sheet vinyl). 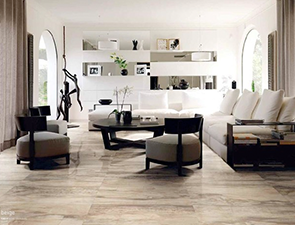 They offer the depth and beauty of slate, ceramic tile and other materials, often in a variety of patterns that can be difficult or more expensive to duplicate in genuine materials. So, whether you have: kids, pets, hot tubs, pools, damp basement or other areas, vinyl can be a great choice for your home. 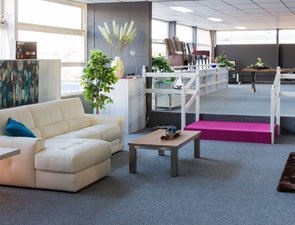 Carpet can provide warmth and an acoustic value to any room. Does the area hold high traffic? Is it likely that food or liquid will spill on it? 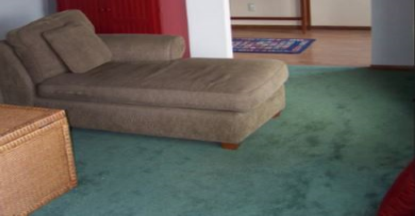 Will pets stain my carpet? What color/decor does the carpet need to match my style? 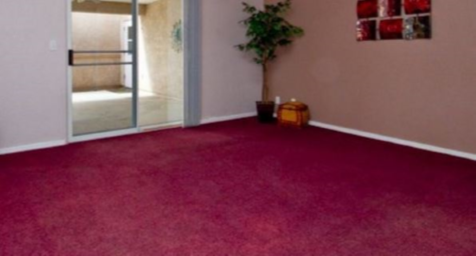 At Sparkle Floors and Carpet our experts can help you brainstorm and answer these questions and more so that you can end up with the right carpet, at the right time and most importantly at the right price! We can bring samples to the comfort of your home during your free consultation or you can visit our showroom to see and feel the wide array of carpeting options at 451 Park Ave in Scotch Plans, New Jersey.